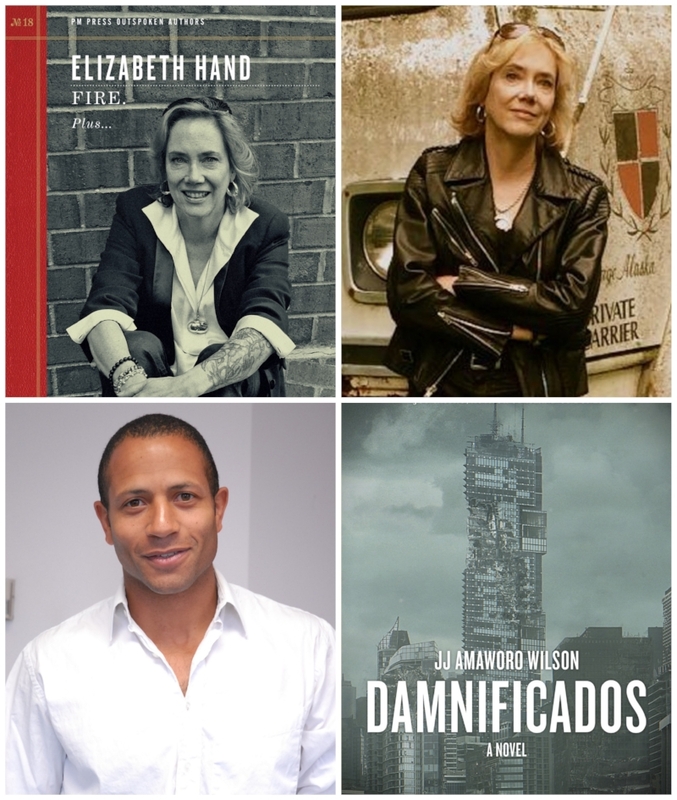 A conversation between two award winning writers, JJ Amaworo Wilson author of Damnificados and Elizabeth Hand author of Fire., exploring ideas of climate change, identity, police repression, and social justice, through the lens of sci-fi and fantasy. Fire. is a harrowing post-apocalyptic adventure in a world threatened by global conflagration. In an unnamed country at an unspecified time, Damnificados mixes magical realism into the narrative of a richly imagined world in which the laws of nature are constantly stretched and the past is always present.